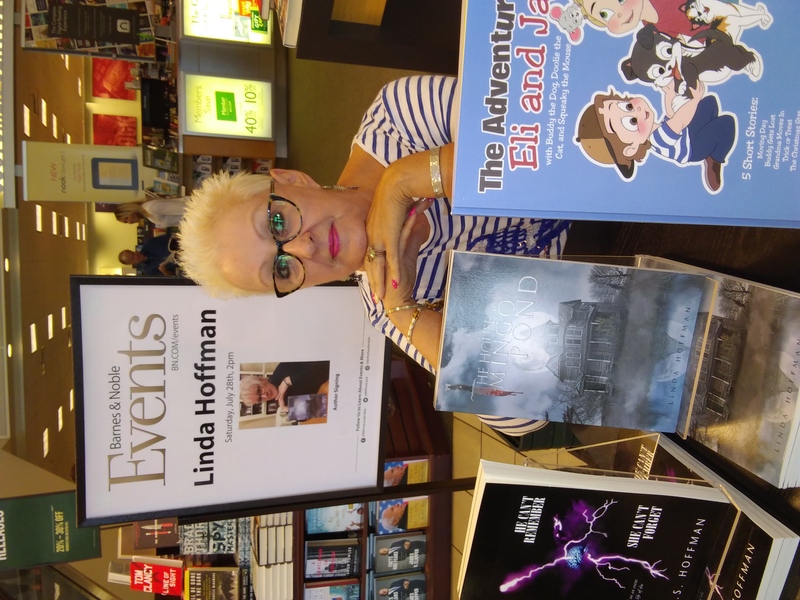 Congratulations to Linda Hoffman, author of The House at Mingo Pond and The Adventures of Eli and Jake, for yet another successful book signing event. 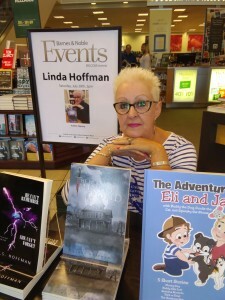 Linda’s event took place on July 28, 2018 at the Fort Lauderdale, FL. Barnes & Noble. She will soon make her way to the South Hills Village Barnes & Noble located in Pittsburgh, PA.